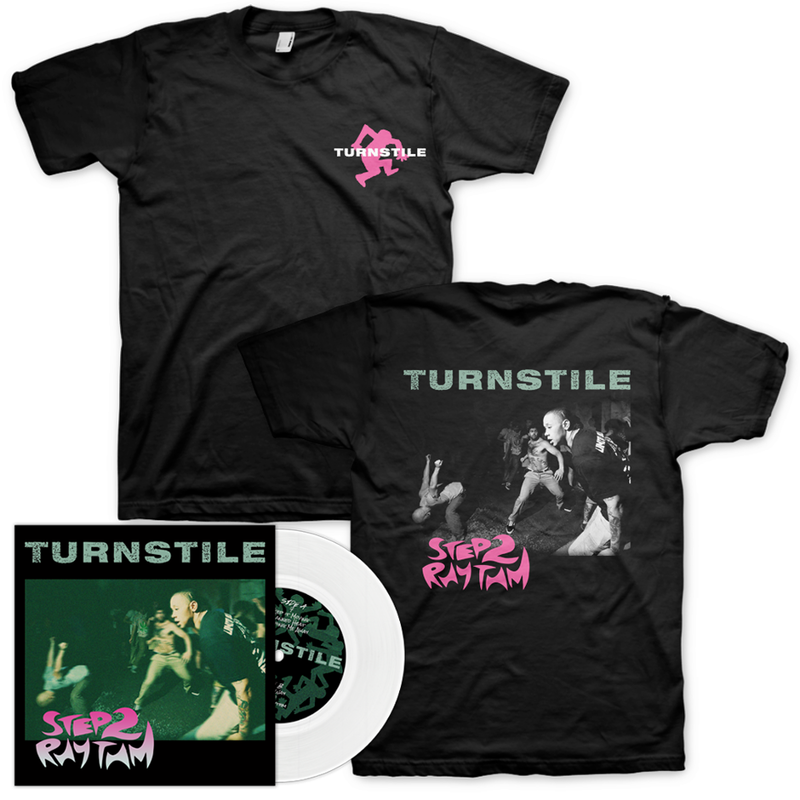 The youngsters in Turnstile will release their second EP called Step To Rhythm on Reaper Records April 13th, you can pre-order the record over here. The first pressing is done in three different colors. 300 on black, 500 on white and 1000 copies will be available on green. The release of the record goes along with some new merch as well. Head over to the Reaper DIY Store to see if there is anything you like! Tags: 7", Color, Pre-order, Reaper Records, Step To Rhythm, Turnstile, Vinyl. Bookmark the permalink.